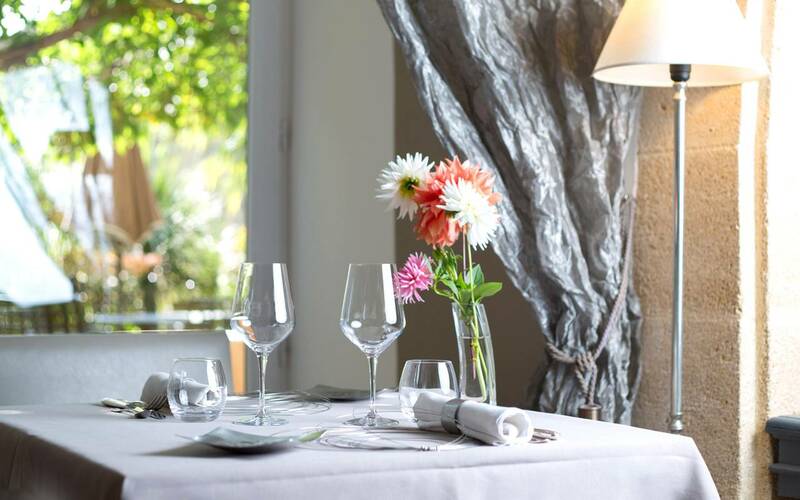 Between the famous Pont du Gard and the medieval city of Uzès, the Hostellerie Le Castellas is now managed by Aurelie and David. Situated between the famous Pont du Gard and the medieval city of Uzès we are glad to offer you the opportunity to stay in our establishment. After 25 years Mr and Mrs Aparis are handing over the Castellas to their daughter Aurelie and son-in-law David. Chef will let you discover a new way of cooking. 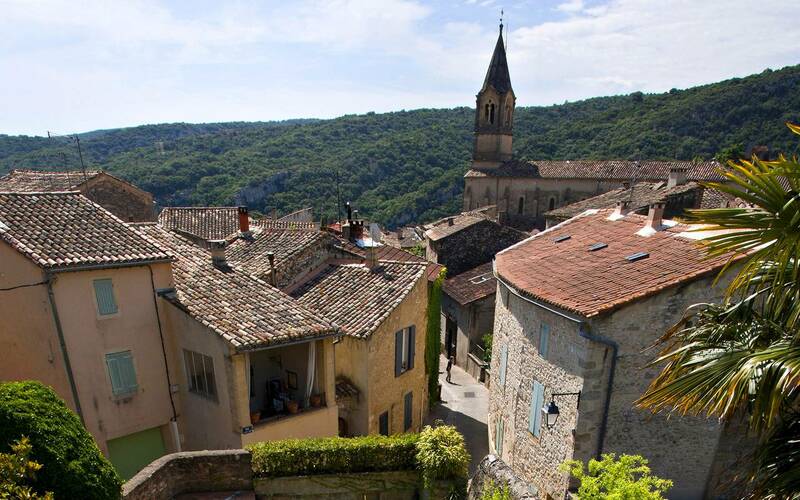 Charm and elegance between Provence and Languedoc. 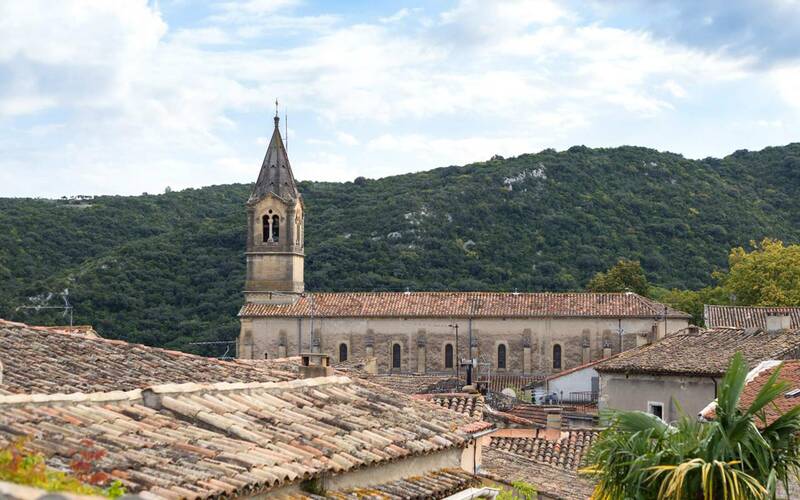 The Hostellerie Le Castellas is a group of 17th century buildings, restored in the manner of the stones of Vers Pont du Gard and the delightful style of the Languedoc region. Each room is individually decorated in a variety of styles from art deco to art nouveau and even baroque. A touch of modern comfort completes each one of the room/each one of them. Two magnificent stone-vaulted lounge rooms open on to a zen shaded garden cover by a variety of plant species. 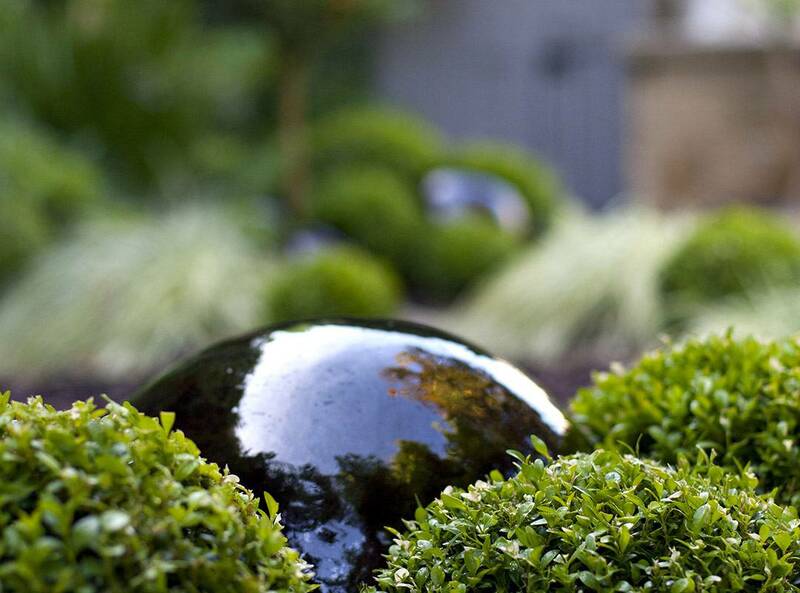 Below this garden, a swimming pool with jacuzzi is an invitation to calm and relaxation. Here the word pleasure takes on its full meaning as everything is designed for the well being and enjoyment of our guests. 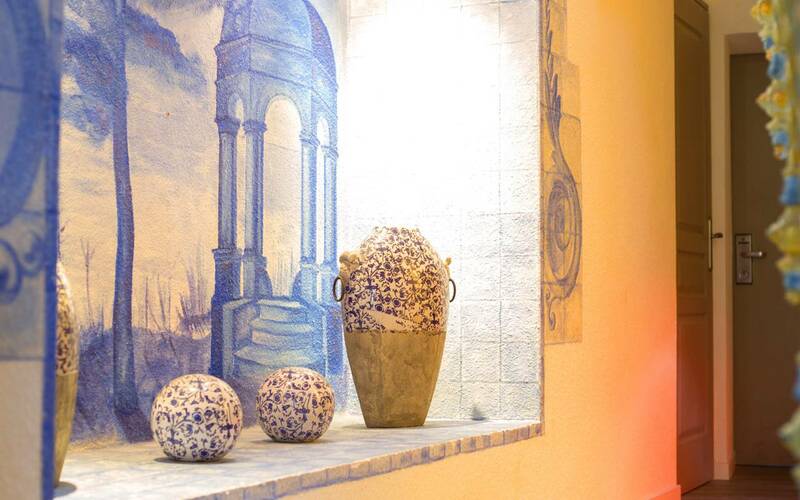 Areas for relaxation, original and charming details form a brilliant combination of materials, colours and light. 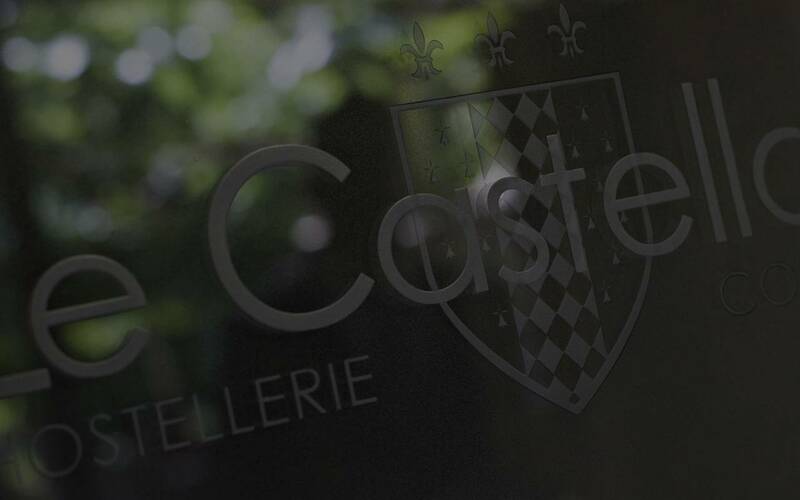 In this utter heaven of peace and gourmet pleasure, the Hostellerie Le Castellas welcomes you for an idyllic stay. Collias is located on the left bank of the river Gardon and owes its origins to the ancient Greeks. The successive occupants left their traces in the village - the caves were occupied in the Palaeolithic era, and there are traces of Roman, pagan and early Christian occupation in the national heritage listed site of The Ermitage. The almost virgin landscapes of the Gardon Gorges and the huge plateaux overlooking the river are a paradise for hikers, while water sports are plentiful on the river itself. Until the 19th century, Collias was a silk-producing centre. It is also the birthplace of the “picholine” olive. A fine way to present natural produce from the kitchen garden. This wonderful secret garden full of delicious flavours and savours was created and is maintained with talent and passion by David Perrier. It contains a remarkable collection of aromatic and culinary herbs (borage, hyssop, camomile, nasturtium, absinth, oregan, curry, lemon thyme, etc. 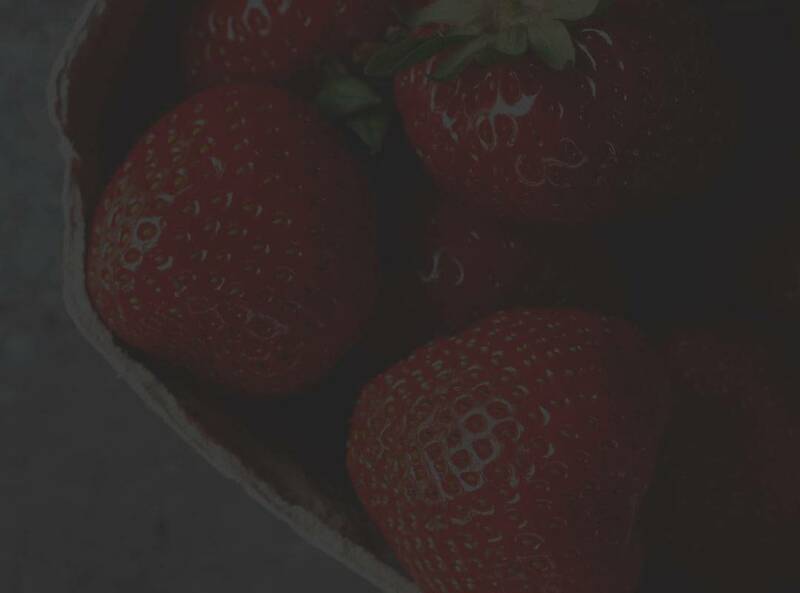 ), vegetables (rhubarb, seven varieties of tomatoes, four varieties of strawberries, courgettes, aubergines, peppers, etc.) and flowers (sunflower, cosmos, lavender, dahlia, etc.) for an infinite variety of cooking and decoration. The frequent and enthusiastic discussions between the chef and David Perrier lead to all sorts of ideas and suggestions for the garden in a friendly atmosphere. 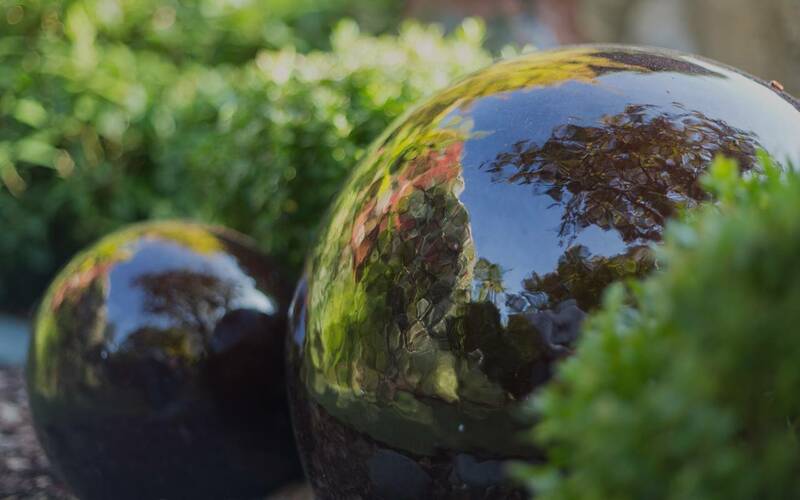 This artist-gardener is never short of ideas for developing the garden at the Hostellerie Le Castellas thanks to his brilliant university education, his intuition and his love of nature.